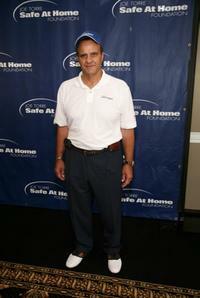 Joe Torre at the Safe at Home 5th Annual Gala. 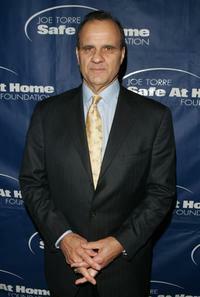 Ali Torre and Joe Torre at the Safe at Home 5th Annual Gala. 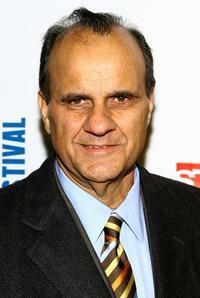 Joe Torre at the Stand Up For Heroes: A Benefit For The Bob Woodruff Family Fund. 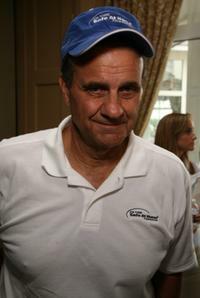 Joe Torre at the 2008 Joe Torre Safe At Home Foundation Golf Classic. 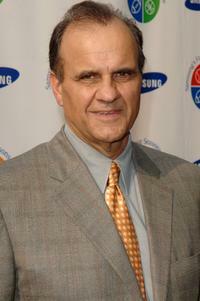 Joe Torre and Ali Torre at the 2008 Joe Torre Safe At Home Foundation Golf Classic. 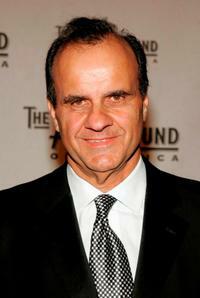 Joe Torre at the Safe at Home Foundation Annual Gala. 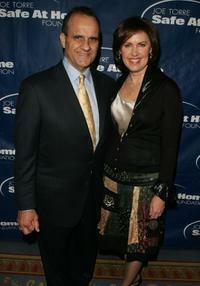 Joe Torre and his wife Ali Torre at the Safe at Home Foundation Annual Gala. 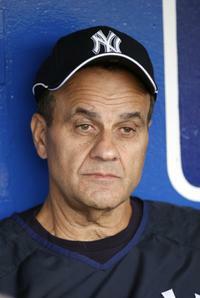 Joe Torre at the match between New York Yankees vs Kansas City Royals. 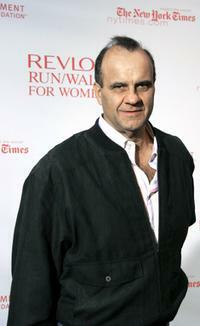 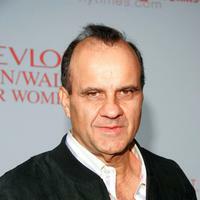 Joe Torre at the 8th Annual Revlon Run/Walk for Women. 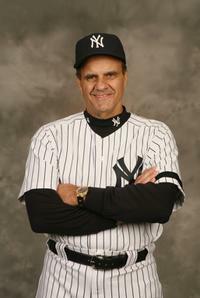 Joe Torre at the New York Yankees Photo Day. 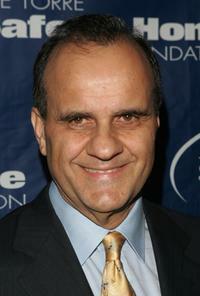 Joe Torre at the Actors Fund of America "There's No Business Like Show Business" Gala. 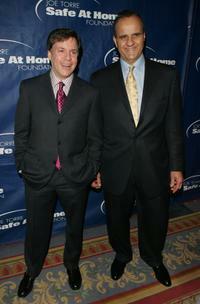 Bob Costas and Joe Torre at the Joe Torre Safe at Home Foundation third Annual Gala. 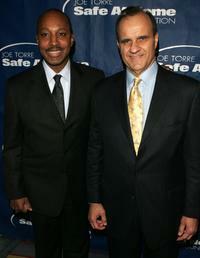 Willie Randolph and Joe Torre at the Joe Torre Safe at Home Foundation third Annual Gala. 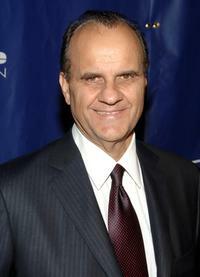 Joe Torre at the Samsung's Four Seasons of Hope Gala. 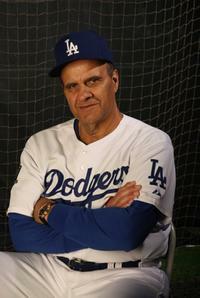 Joe Torre at the Los Angeles Dodgers Photo Day. 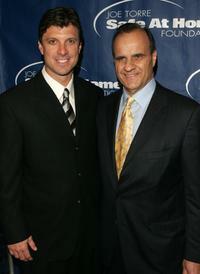 Tino Martinez and Joe Torre at the Joe Torre Safe at Home Foundation third Annual Gala.